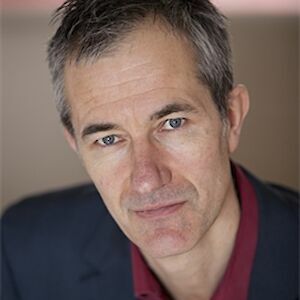 In the spirit of Yoga For People Who Can’t Be Bothered To Do It, his bestselling book about travel, Geoff Dyer is back on the road. “Many writers dread the idea of writing but force themselves to do it. I’m not like that. Built up over 30-plus years of working at home, the habit of self-discipline means that at the first sign of sleepiness I commit absolutely to a nap. Some days I don’t really feel like sleeping but I lie down and force myself” Geoff Dyer details his writing day at the Guardian.